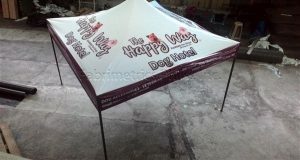 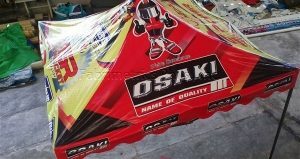 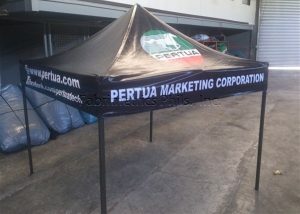 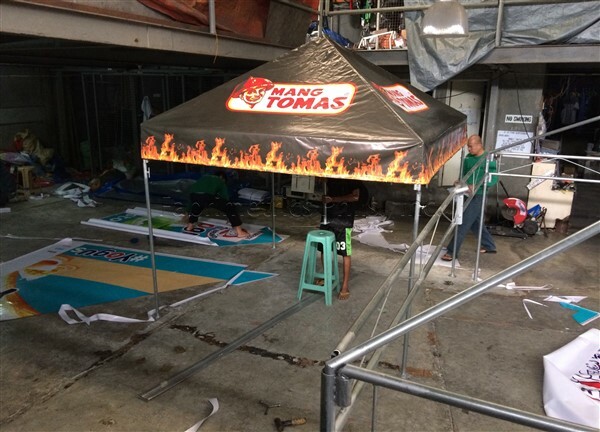 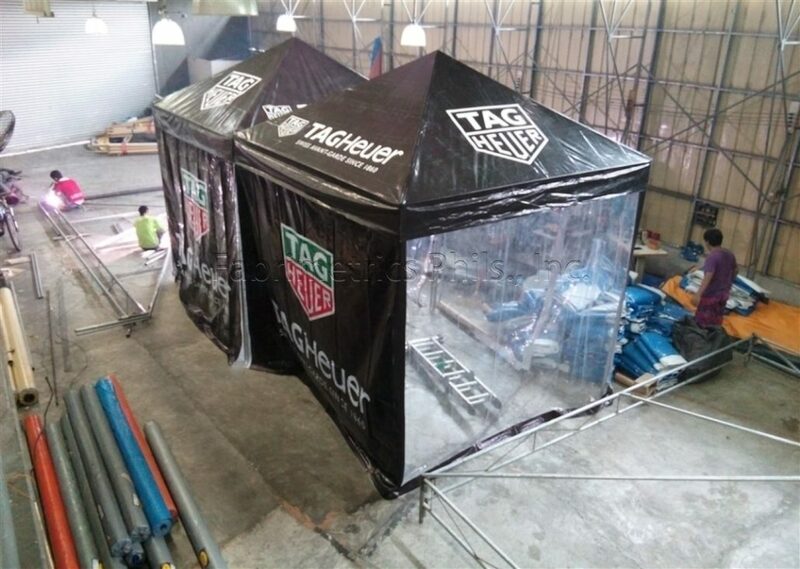 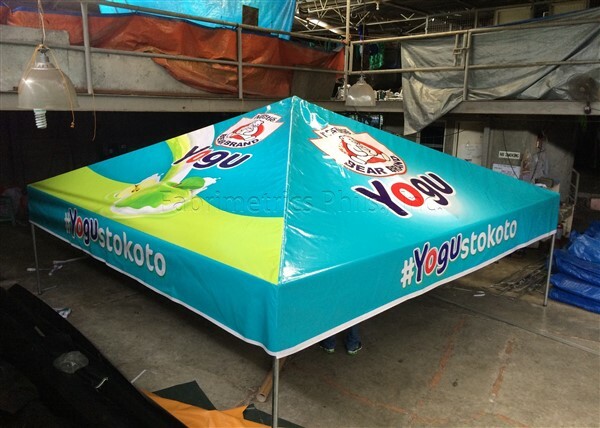 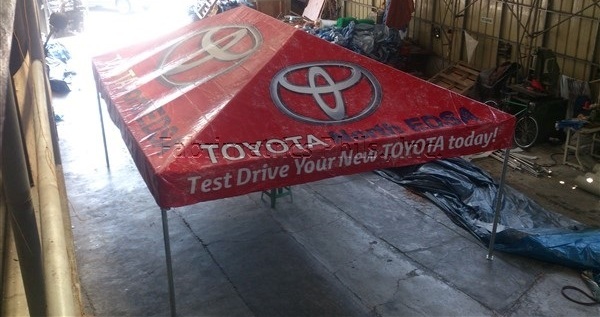 Advertising, and Campaign tents – Fabrimetrics Philippines Inc.
We do wide format printing on various media. 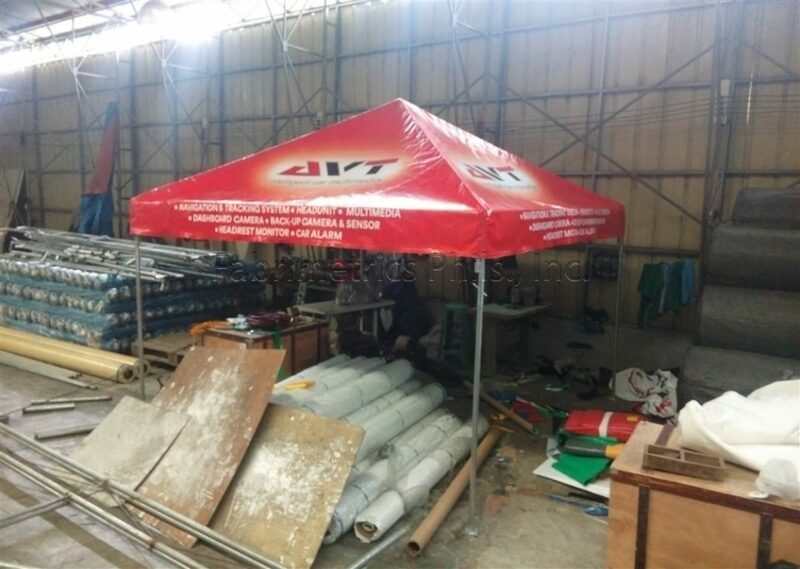 We are a factory that specializes in making Tents. 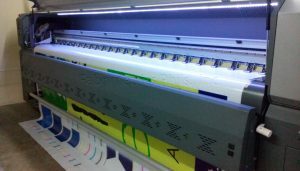 Our wide format printers are capable of printing on various types of media and at the widest possible width. 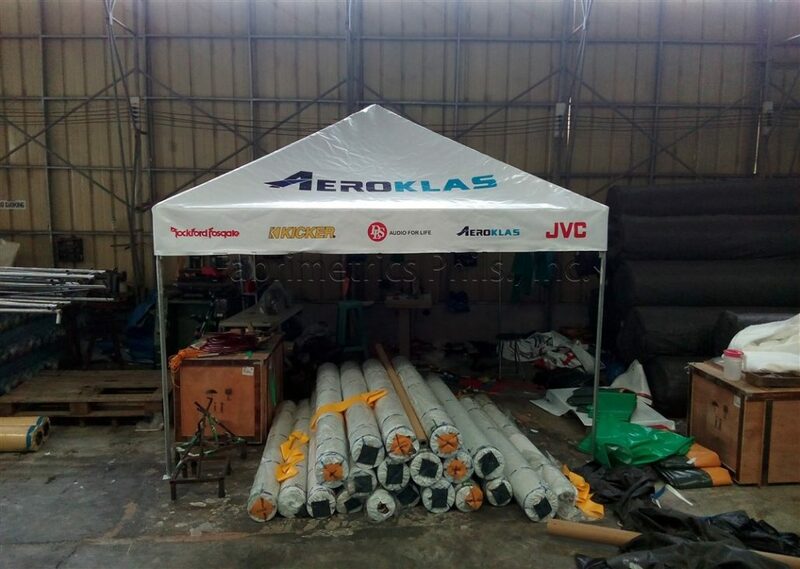 As our operation is fully vertically integrated, you will be assured that you are getting the lowest possible price.